Still no signs of a reversal here, but the crucial level on the downside has been changed from 91.20 to 91.57 and we continue to think, that 92.40 resistance will remain intact. 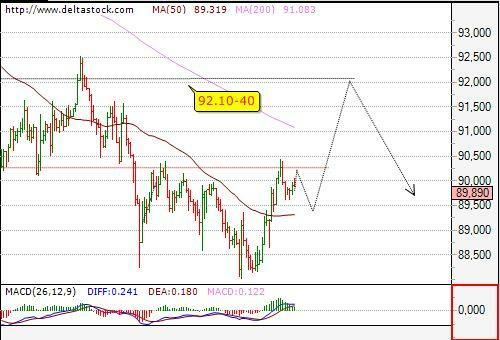 Intraday bias is negative for 91.20 with a risk limit above 92.16. The consolidation pattern above 1.6250 support is expected to be completed soon and next leg downwards should follow, towards 1.6130 area. 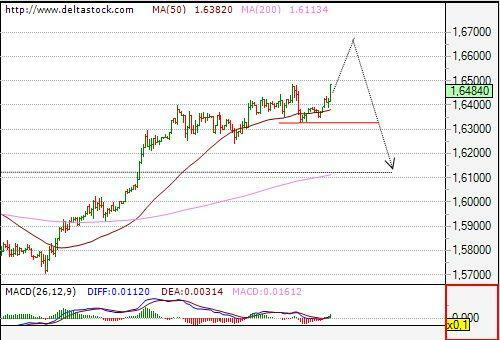 Intraday bias is positive for 1.6401, en route to 1.6466 with a risk limit below 1.6305. 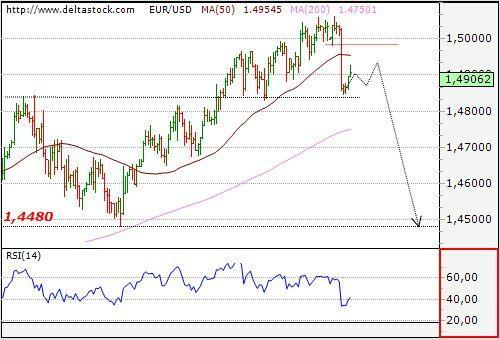 A break below 1.6305 should be considered as a confirmation, that the sell towards 1.6130 is already on the run.